We understand that right branding is just as crucial for a new business as an old one. As a result, when we got this project, our major aim was to create a brand identity that is differentiated from others. The project included complete rebranding, from designing a custom logo to making a well-designed business card. 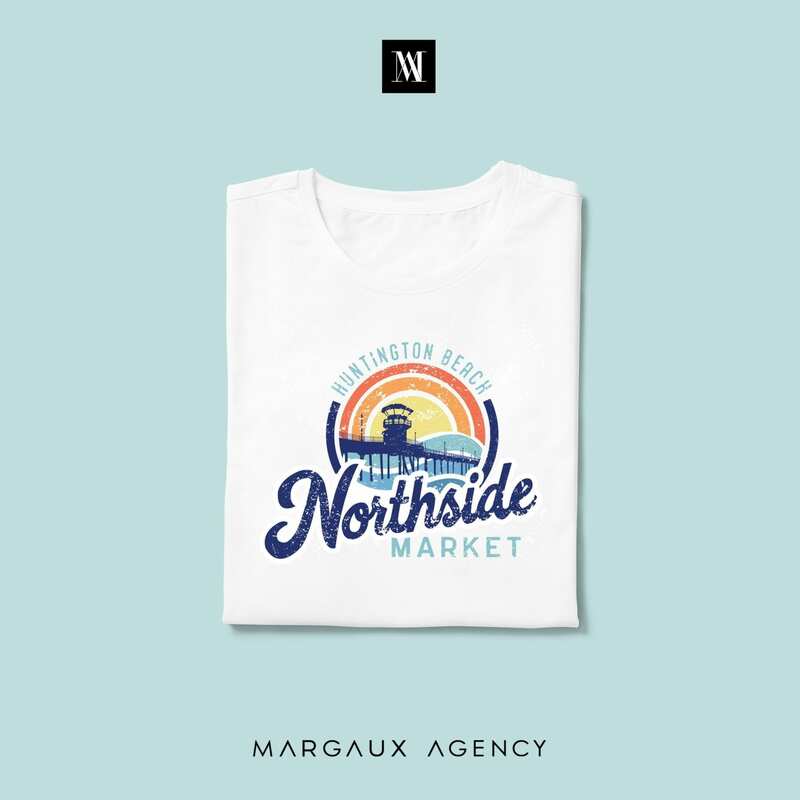 To attract more tourists towards Huntington beach, we embraced the concept of local promotional items like this branded T-shirt. 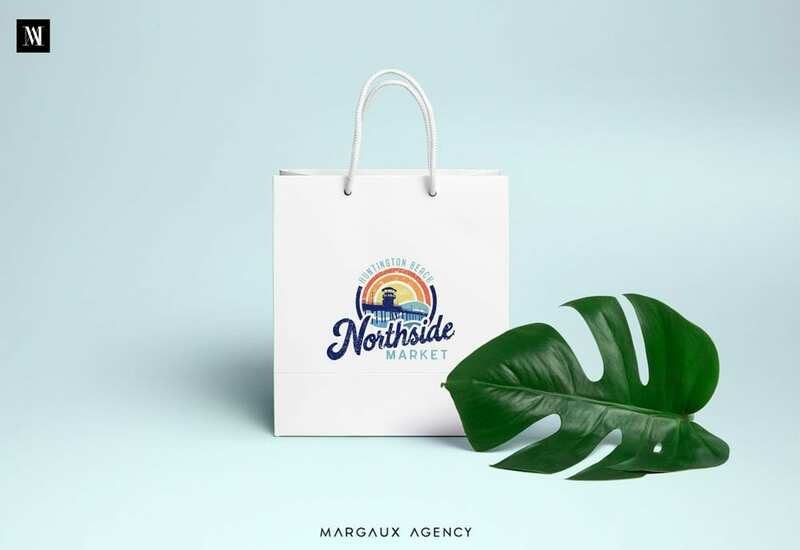 We believe that a recognizable and loved brand is the most valuable asset we put a lot of efforts in making all elements visible of this built local market in Huntington Beach. 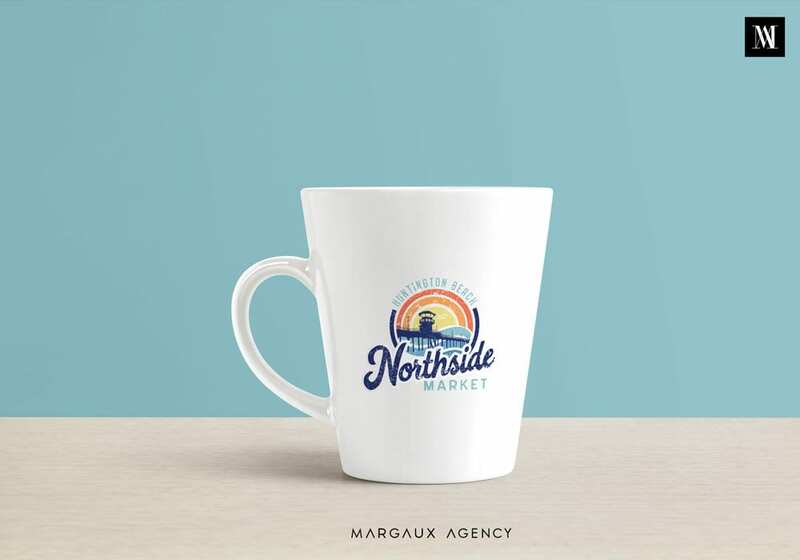 As we wanted to revive a business without troubling its actual soul, and we made changes considering them and the new Northside Market.